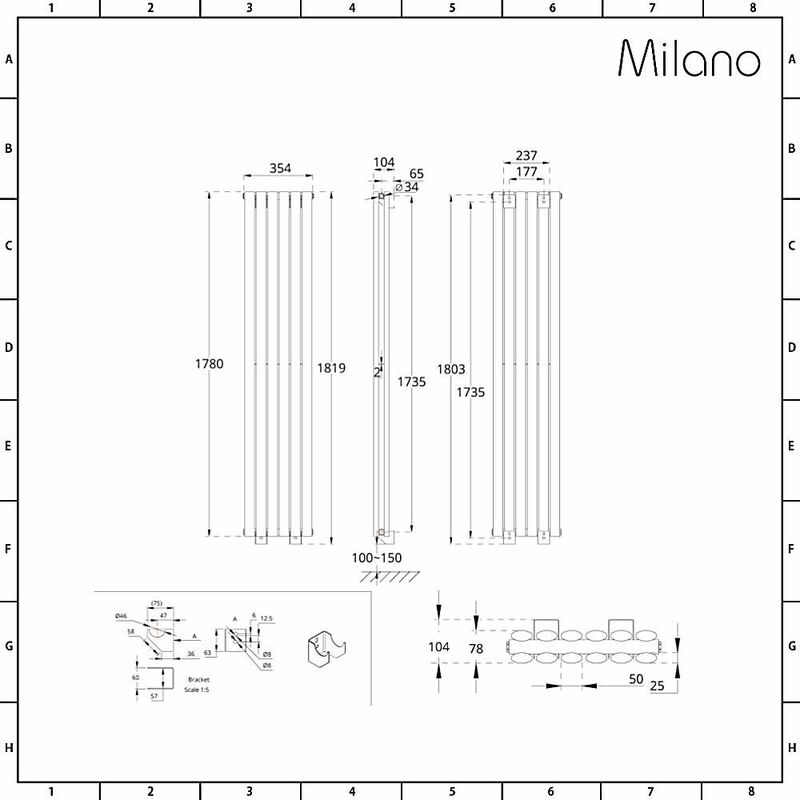 The stunning Milano Aruba 1780mm x 354mm double panel vertical radiator will add a stylish feature and luxurious warmth to your living space, all at an affordable price. 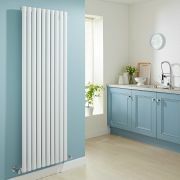 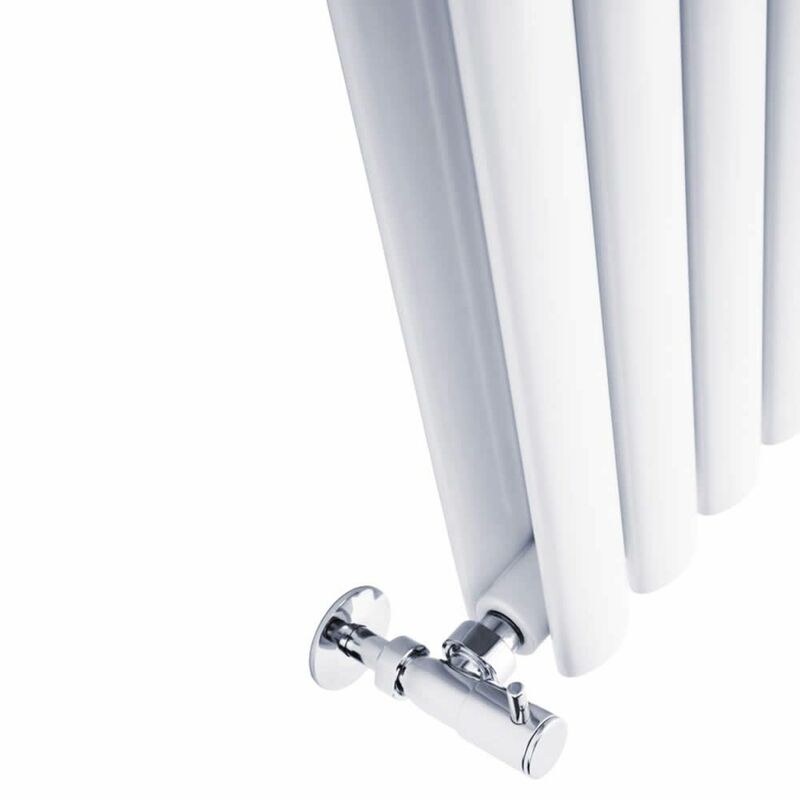 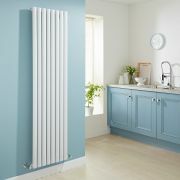 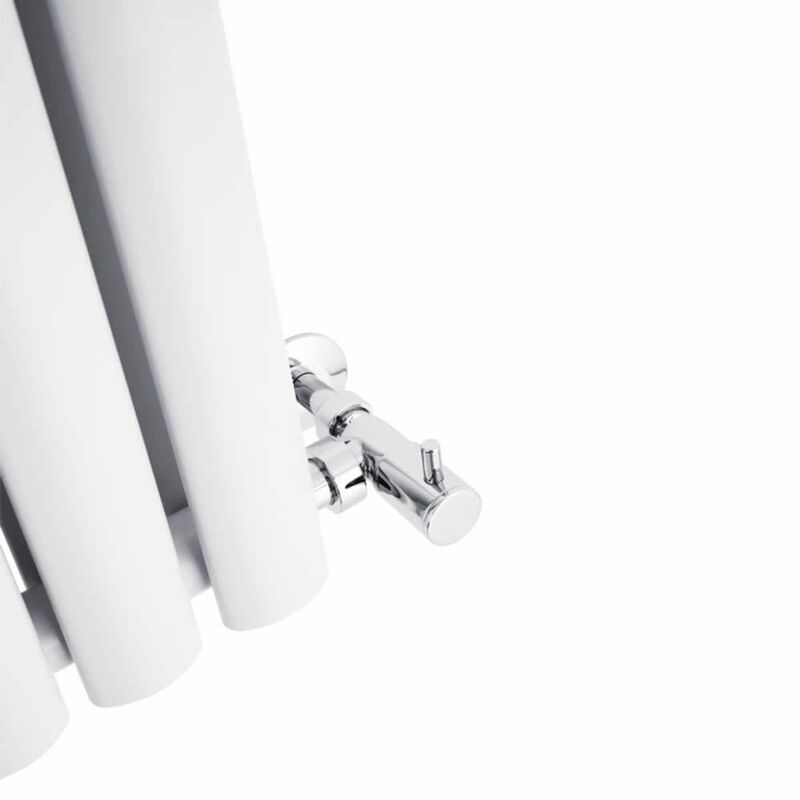 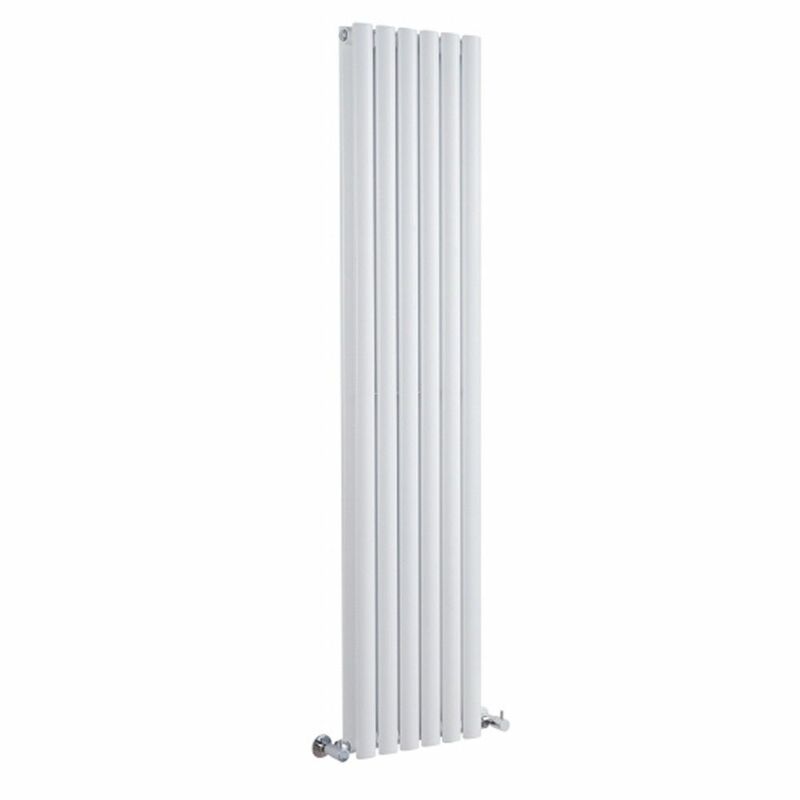 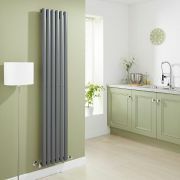 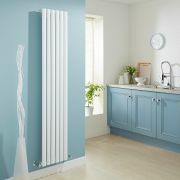 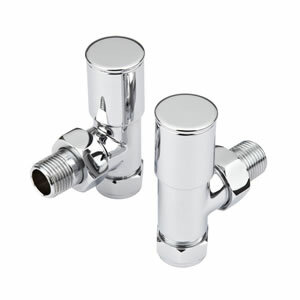 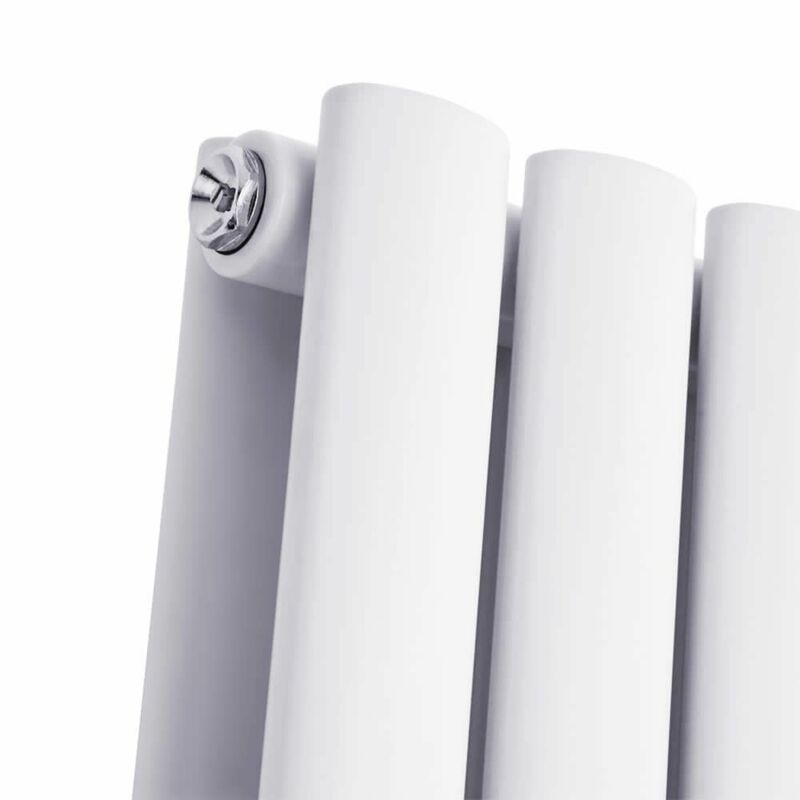 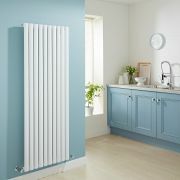 With a contemporary design featuring rounded tubes and a clean, white finish this is a fresh and modern-looking radiator which is an asset to any room. 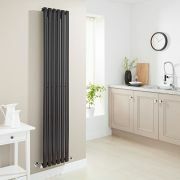 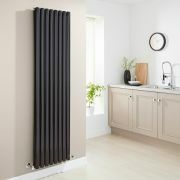 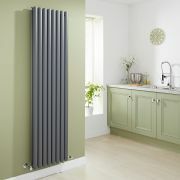 Crafted from premium quality steel, this vertical designer radiator produces a superb heat output, so you can be assured your room will be quickly transformed into a wonderfully warm, cosy and inviting space.